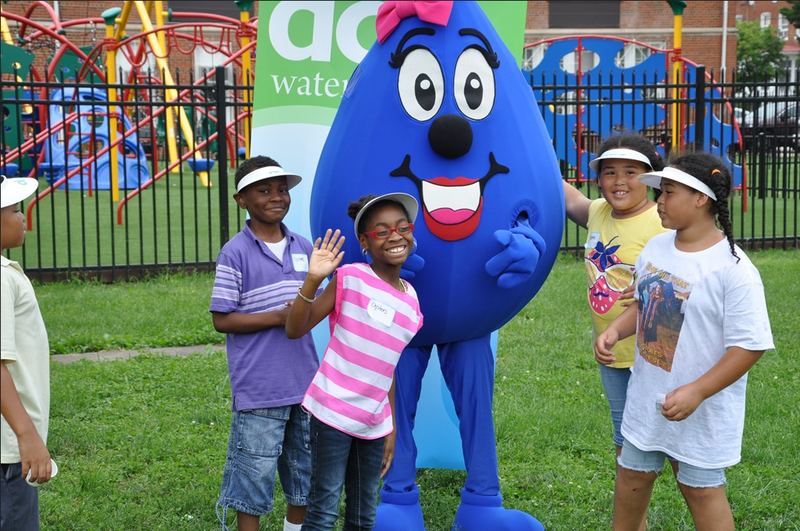 One City Youth: DC Water Promotes Water Awareness at Its Annual Children’s Festival! DC Water Promotes Water Awareness at Its Annual Children’s Festival! 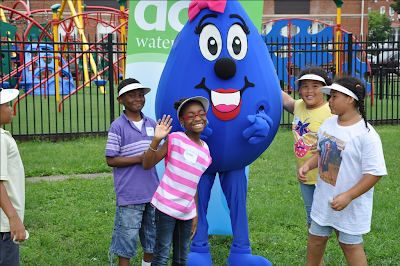 On June 19, 2014, DC Water hosted its annual Children's Water Drop Festival. About 80 students showed up for this free outdoor environmental education program. The program included many fun activities that were designed to engage children and teach them about their drinking water as well as environmental issues concerning water resources. Learning stations included water testing, a mobile water conservation unit, recycling and water relays, and a video that showcased "A Drop's Life," a cartoon explaining the Clean Rivers Project. Additionally, students toured the mobile water quality lab, took photos with Wendy the Water Drop mascot, and painted water-themed murals. Sounds like a WATERful time! Read the full press release on DC Water's website.